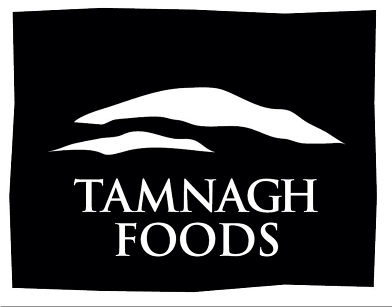 This Irish artisan food company has been quietly working away in the Sperrin Mountains in County Derry since 2010. Owner Julie Hickey has been involved in the food industry for more than 18 years both as a chef and a restaurant owner. She handcrafts small batches of great tasting award winning granola, relish and chutney under their Tamnagh Foods brand. It’s all done on site at their modern approved food unit. The granola is either flavoured with maple fruit and nuts or honey, nuts and seeds. The relishes and chutneys are all free from artificial flavourings and colourings. These are committed people. They’re committed to the principles of artisan production – with the minimum use of machines to maximise the natural flavours of the food. They are also committed to the environment – they source locally to keep food miles down, ensure traceability and recycle to minimise waste. And they are committed to food integrity – they source directly from local farms to guarantee traceability and to improve spend in their local community.